Yes, I know....2 blogs in a day. Yes I am that bored inspired! As SOON as I posted, my mind started churning and I came up with this idea. It includes built-ins all along the back wall. I really like the look of it, but when I went and measured it out in the room, my desk would encroach the future sectional that will be in the room. I like this idea, but things would have to be rearranged once the media area was set up. Here are some home offices that I love. I am hoping to channel their essence in our home office when we get to create it. If you missed it, here's what I'm thinking about for our office at home. I need something like this for all of my design magazines, books, and samples. Image also from Elle Decor. Love this desk, it's vintage. I love the bright print on the chairs. Love the drama of this room. 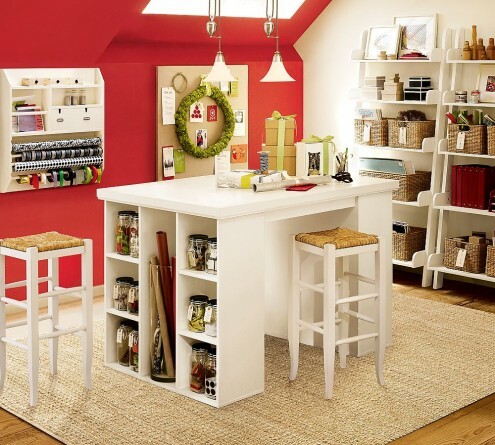 This is a craft room, but I would love one of these too! Love that everything is color coordinated, they must have OCD like me! So most of my morning has consisted of me sitting in our temporary office working on bills and getting some Christmas presents painted. I have been day dreaming of getting a new desk and found one at a local store a couple of months ago that I can't get out of my head. The design has snowballed since I found the desk, now if I can just get the funds for the room transformation! Bonus Room niche: just waiting on trim and carpet. go in the front nook. Our walls are Benjamin Moore 212 Happy Valley. 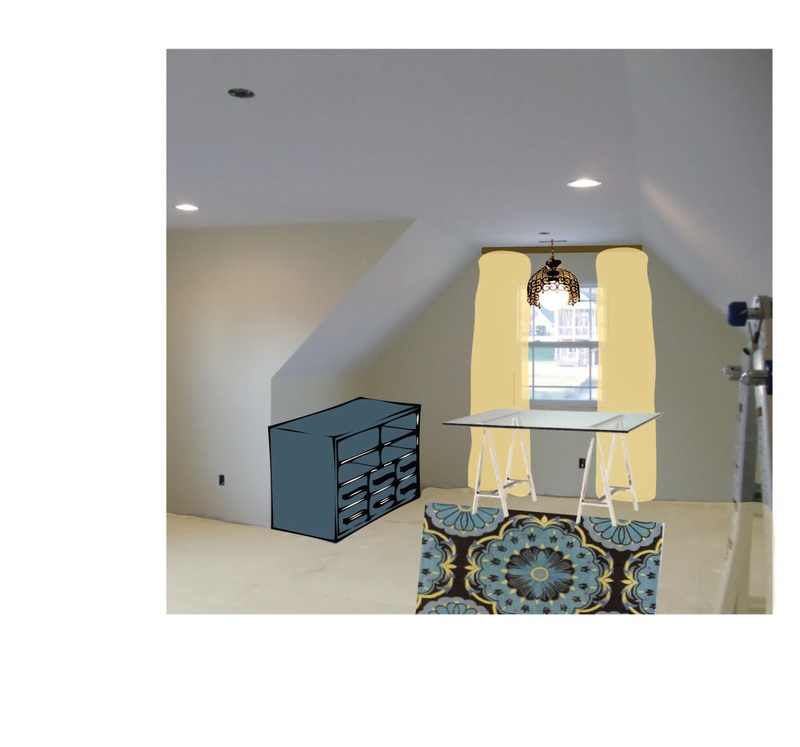 We painted with Valspar's flat enamel paint and I love it! It has no sheen; yet, it is very durable and cleanable, not to mention easy to roll on the walls. It has a softer feel than most flat paints, which usually feel rough to the touch. I highly recommend this type of paint! We are also using Greg's MDF desk from college right now. It's not terrible looking, just not the best quality or look. All the desk's storage is open and makes it look cluttered and messy. He used several plastic drawers for most of his desk stuff, which we are still using. Anyone who knows me knows that doesn't fly with me! So I am looking forward to getting new office furniture where everything has it's own place! I apologize for the messy desk, I have been painting and things are all over the place. After seeing this picture up I wonder if I need a Hoarder's intervention? This just gives me MORE motivation to get our new office together so my junk everything has its own place! It looks great and has a thick glass top: just what I have been dreaming of! Let me know if you want one too, I hope to order it in a couple of weeks! I found this light at West Elm and thought it was the perfect look for the room, but then I found another little beauty in an antique shop yesterday that threw me a curve ball. The new one has a qurky wow factor to it. I also love the pattern on the iron. The best part? It's less than HALF of the price of the West Elm one. Which one do you like? I am perplexed about the rug. I want pattern in the area that is fun and bright, without being too juvenile. 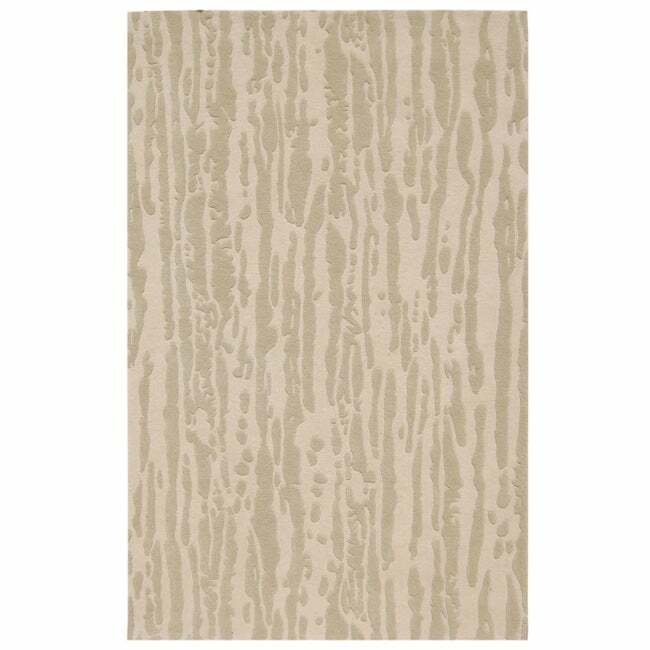 I am not sure if I want to get that pattern in my rug or my drapery. I guess it will depend on me going shopping for fabrics and seeing what's out there! Here are some of my rug options that I like so far. 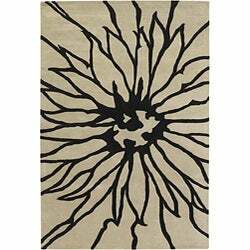 The one on the left is simple and has little color to allow for a colorful print on the window and would still work with the tan carpet selected. The one on the right is a bold image without color that would work with a colorful, small patterned fabric on the window and still add to the room's overall feel. Then there's this one. 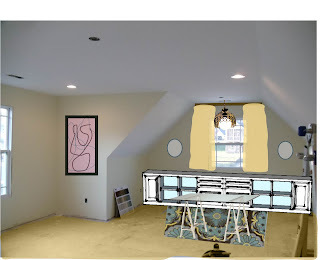 It works with the colors of the room, is a darker color which will hide dirt/stains better, and work with the shape of the Antique light (if I go with that one). 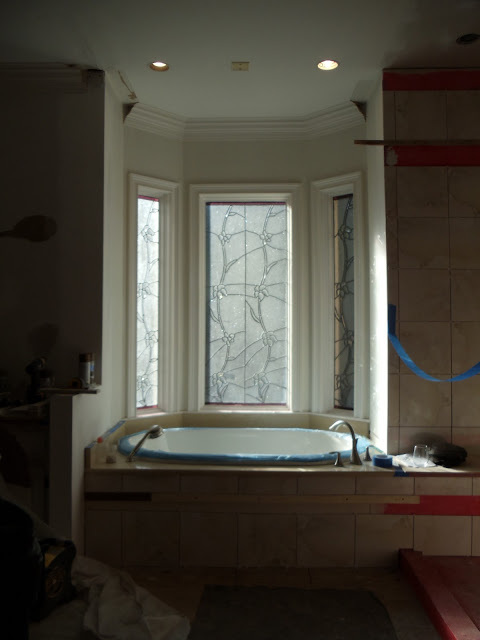 I would have to use a simpler window treatment than I originally planned, but it might be worth it! "Whitney, what about storage?" you say? Well here's what I'm thinking: built-ins, possibly a project for hubby and me. 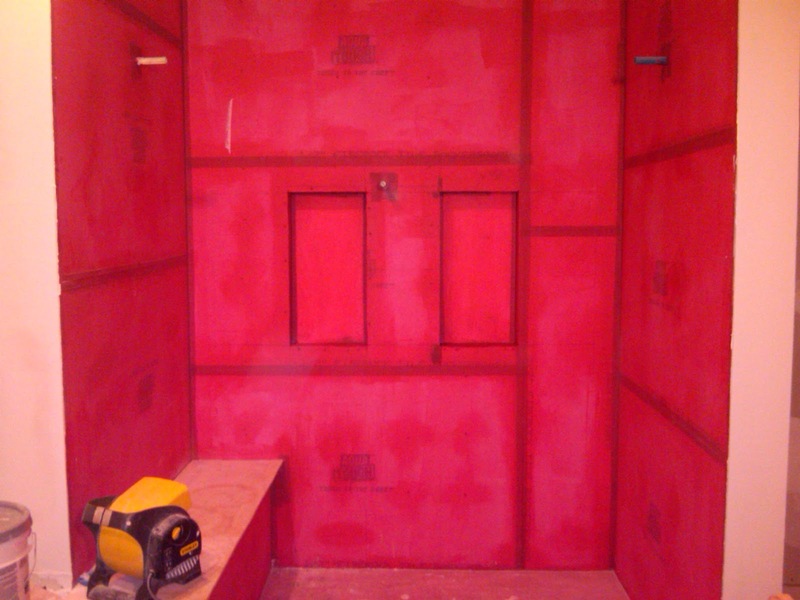 On each side of the niche are half walls and just adding long, short cubbies and drawers would be perfect. Here's my quick photoshop of everything in the room. 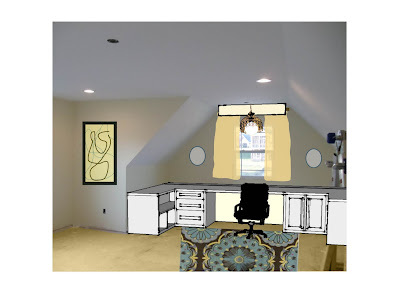 I am sure that colors of the built-ins/drapery might change. This looks a bit too matchy-matchy for me, but it's getting there. If this was yours, how would you decorate it? Since this week is Thanksgiving, I wanted to share those things that I am thankful for this year with you. 25. Auburn's great football season. 24. Getting to sit with my parents, unfortunately in the Bama section, at the Iron Bowl this Friday. 23. Living so close to Chattanooga. It is such a great city! 22. Being able to volunteer and give Christmas gifts to those in need. 21. All the men and women fighting for our freedom and rights. 20. All of my great friends, even though we don't see each other a lot, it's great to know we are still there for each other. 18. Lola, my sweet puppy, and getting to snuggle with her. When she was a pup, two summers ago. 17. When Greg cooks for me! 16. Starting a new job and getting to do what I love! 13. Finally getting a brother and sister. 11. Everything Greg and I have gone through this year to get where we are and becoming a stronger couple because of what we went through. 9. My health as well as my family's. 8. Finding a great church to attend. Looking forward to making great friends there. 7. Having a beautiful house to come home to every day. 6. Having wonderful in-laws that supported us when we needed the extra help. My in-laws at Lover's Leap on Lookout Mountain. 5. Having a close family and getting to spend time with them this time of year. 4. My supportive and loving parents. 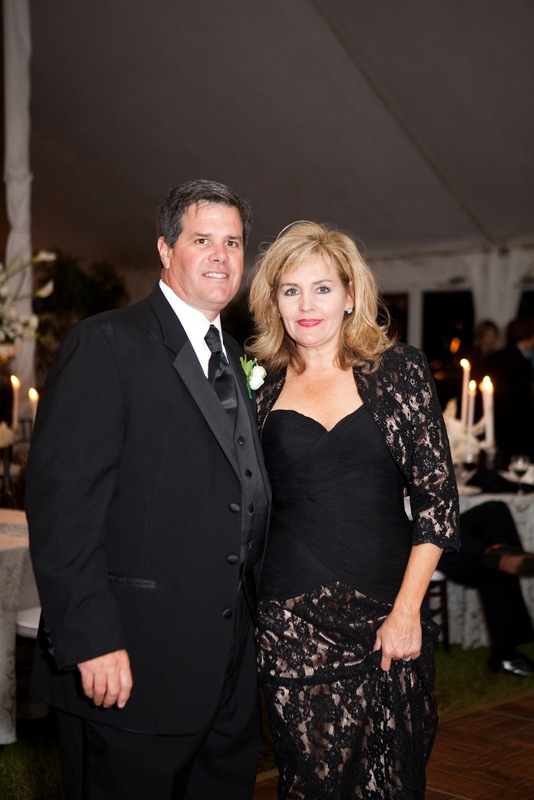 My parents dancing the night away. 3. Being able to spend everyday with my best friend, my hubby. In Nassau on our anniversary trip this October. 2. Having a supportive and loving husband who takes care of me. 1. The things God is doing in Greg and I's life. 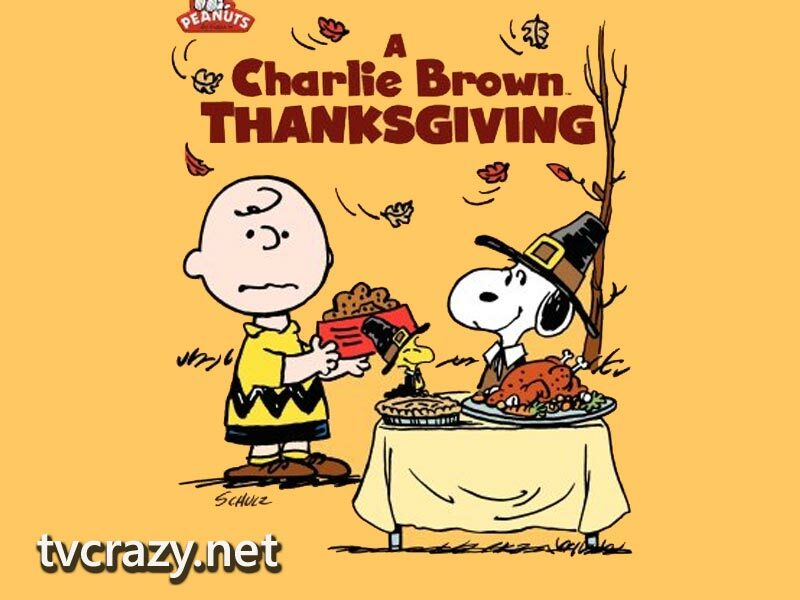 Have a Happy Thanksgiving and enjoy your time with friends and family! Well after 10 months, it has finally happened! For all you baby-crazed people out there, no THAT has not happened. After many prayers, putting myself out there, countless interviews, and many months frantically patiently waiting, I am proud to announce that Monday after Thanksgiving will be my first day on the job! 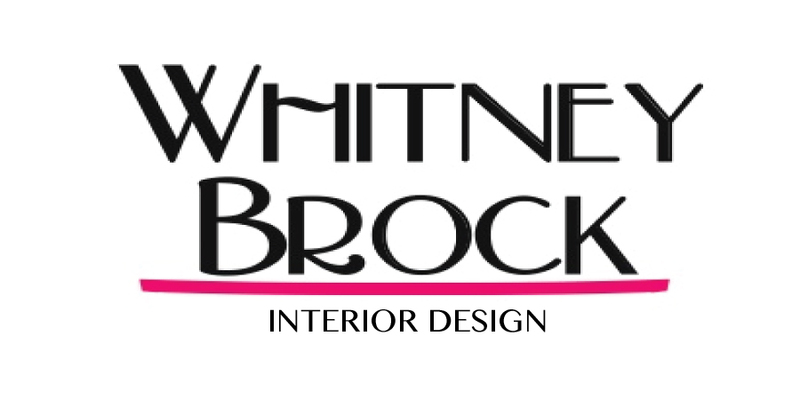 I am super excited about this new venture! I will be a design assistant to the principal of the company and I am so ready to get back full swing into design! It was such a blessing to finally get a great opportunity. I submitted my resume in MARCH. Late August, they contacted me with a possible job opening. I interviewed a couple of times in October and absolutely loved them. There was an instant connection and I felt like I was at home. And that was that! I am officially a working girl again starting next Monday!! Thanks for the prayers! Check out their website: Haskell Interiors. 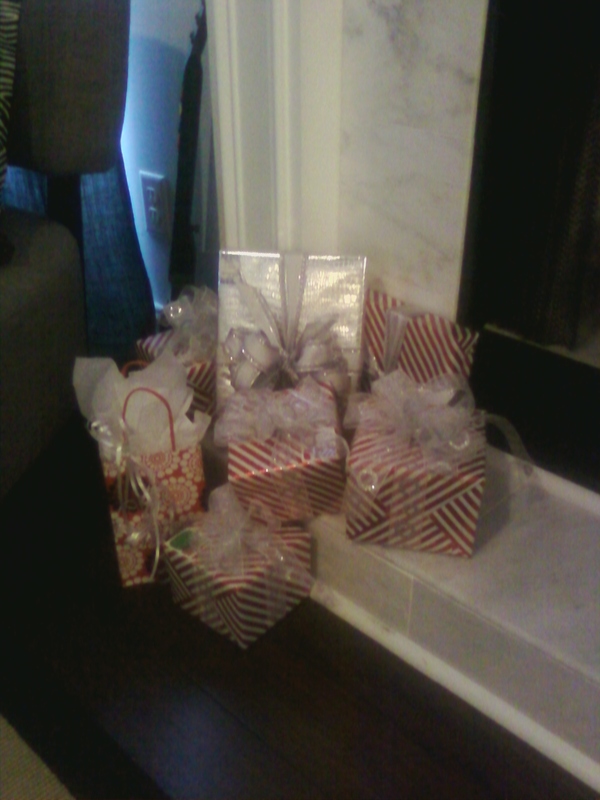 Greg and I did slave work celebrated this weekend by starting Christmas decorations. We did not getting our tree this weekend, but started making the front door wreath and lit our "little Christmas tree" outside. 'Little Christmas Tree' lit, long ways to go on decorations for Christmas! I had planned to get the mantel and banister decorated, but I ended up getting a surprise date night to see the new Harry Potter and dinner. A much better weekend than I had planned! The million tulip bulbs that we planted this weekend. and re-hayed (yes, I made this word up, we put hay all over the ground in the backyard) to try and slow down the erosion in our back yard from all of the rain we have had. Our grass seed hardly took, so there are large patches of dirt that are washing away. We are going to re-seed after the winter, but just want to keep the yard in good condition until we re-seed. We watched this last night, one of my favs! 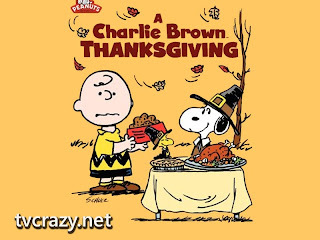 I am very excited about seeing all of our families this week for Thanksgiving. What are you thankful for during this time of year? 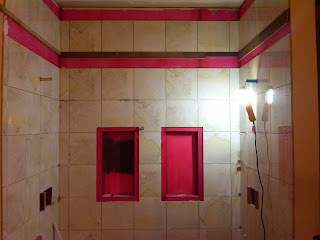 If I do say so myself, this bathroom is turning out to be absolutely gorgeous!!! We met with the faux finish painter yesterday and I can't wait to see the samples she prepares for us. She was wonderful. I told her the look we were going for and she new exactly what we wanted and new how to make it happen! Wall Tile Completed. Now for the accent glass tile! 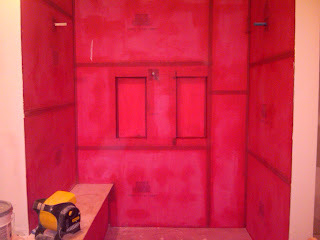 Tub deck that continues into shower for bench. 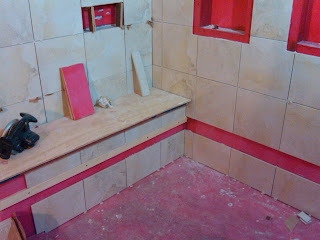 Shower Floor and soap cubbies installed. Awaiting accent tile. Tub front ready for accent tile. 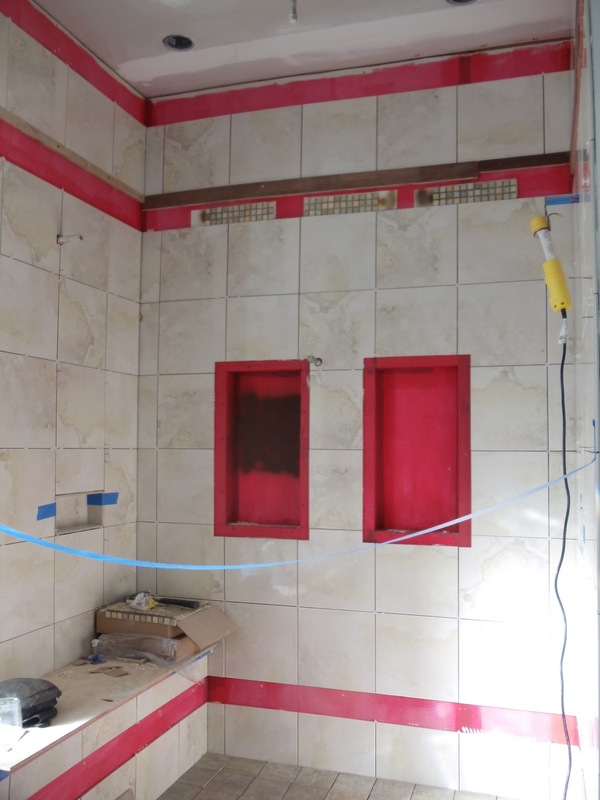 Faucets and Tub were set this week. The wallpaper came down and it transformed the room and really opens the room up. Click here to see the previous design. Wallpaper removed. New windows will be ready after Thanksgiving. 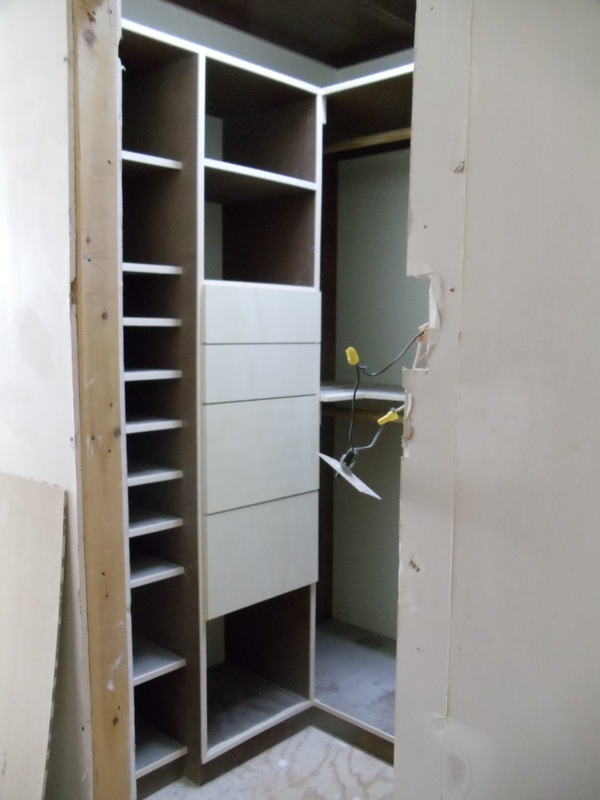 Closet systems installed, unfinished fronts. 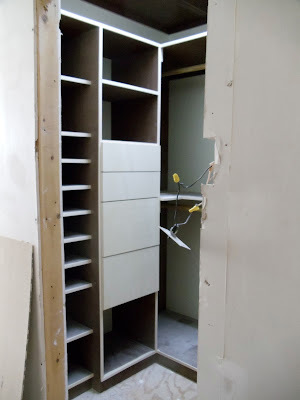 The client was unhappy with the closet system's stain once it was placed in the room (they will not stain the fronts until we make a decision: it will all be the dark walnut color if finished out). We are now considering painting the closet system and then staining the wooden clothes rods to keep real wood tones in the room. What do you think? On this cold and rainy day, all I want to do is snuggle in the bed, watch movies, and listen to the rain. If only that is how the real world worked. Instead, I am having to search the great city of Chattanooga for accessories for a kitchen project that we are finishing up. I am in and out of the rain ALL day long. The poor people that have to see the sight of my hair; it has become quite unruly and large. If you are someone that catches a glimpse of me today, I'm Sorry! Our neighborhood from my office this morning. I want to share my favorite soup recipe to warm you up on this rainy night! I found this soup last spring while watching the Food Network. I am not a huge soup fan but I couldn't wait to try this one! It did not disappoint! The second time I made it, I added my touches and changes to it and it was soo much better. · melt butter in a large stock pot over medium heat. · Add mushrooms, onion and garlic and cook 5 minutes. · Add thyme and cook 1 minute. · Add chicken broth and wine and bring to a simmer, about 1 minute. Simmer 5 minutes. 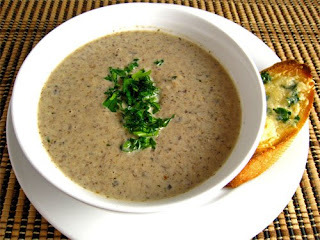 · Remove soup from the heat and, using an immersion or stand blender, puree until smooth. · Return the soup to low heat, add milk and andouille sausage and simmer 1 minute to heat through. When I made this the first time, it was a lot thinner than it looks. It looks creamy and thick, but it pours as if it's water. The second time I made it, I dropped down from 6 to 3.5 cups of broth. I cut the milk to 1/2 c and then added 1/2 c of half and half. Yes, this makes it a good bit less healthy, but for that rich, creamy soup; it's a must! We like to get a loaf of French bread and sop up the soup with it Delish!!! Have a happy, rainy day!! Christmas is around the bend and I couldn't be more excited! The smell of the tree, the twinkle of the lights, the warmth of a roaring fire, and the many many presents to wrap! I love it all! I know that it isn't even Thanksgiving, but I have a few presents wrapped and I am so proud of myself for jumping on it this year! I finally learned how to make bows! I am most thankful for our first home that I proudly get to decorate this year. It has been a long road here and I treasure our home. This time last year, Greg and I were moving into our first apartment when I got my first job. It was 900 square feet and no room for anything, but we loved it because it was our first place together. When it came to decorating for Christmas, there was not much that we could decorate. 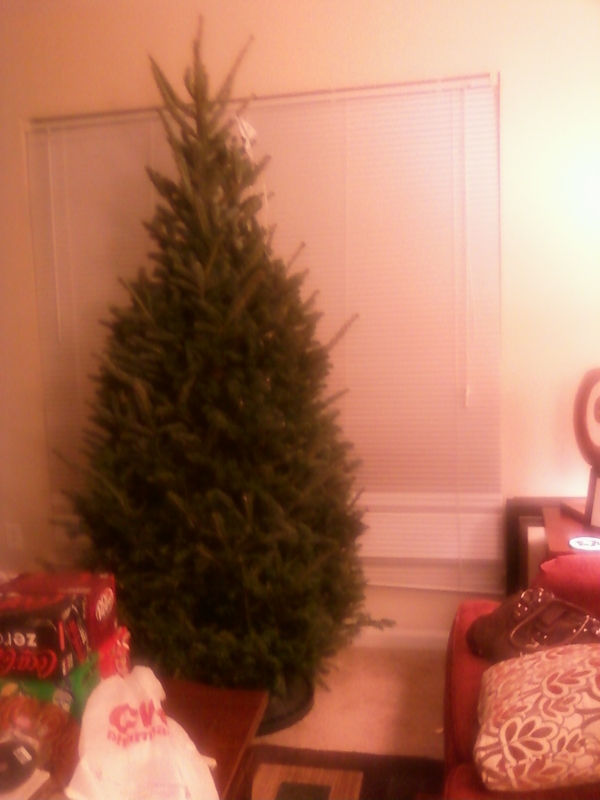 We had a small tree, a real wreath on the front door, and a few knick-knacks here and there. This year I am blessed to have our own fireplace and mantel to decorate and hang stockings, a banister to 'fluff' up, and room for a big, aka normal-size, tree. Our little tree in '09. Since I am starting fresh on my "supplies" for decorating, I wanted to do some research and find the perfect style for our Christmas decor. Most of our interiors are not the traditional colors and I tend to like things that are different and have that "wow" factor. I love traditional Christmas decor with reds and greens, but wanted to know what else is out there that might better reflect us and our home. Mantels are the focal point, besides the tree, of the Christmas design and I hope to find the perfect style and inspiration for our home! One of my first thoughts was to do a real garland by using pine, bay leaves, pine cones, and red berries from the woods behind our house. I love this idea, but the downside for me is that it will dry up and can't be used the next year. I love this relaxed approach; it is simple, yet makes a statement. This is a great alternative to a natural garland. Still using fresh boxwood, pine, and other greenery, you can bunch them together and place them in different vases and containers. By keeping water in the containers, the mantel is guaranteed to stay fresher longer and you can add new and fresh greenery when needed. This look can also incorporate different color and shapes for the containers to add your personal style and colors of your other holiday decor. Beautiful Paper-whites in silver containers. Paper-whites are a traditional flower of the holidays. With this mantel, clusters of paper-whites are grown in several different sized planters and strategically placed on the mantel. Fabric is draped over the top to give the fullness needed between the planters. 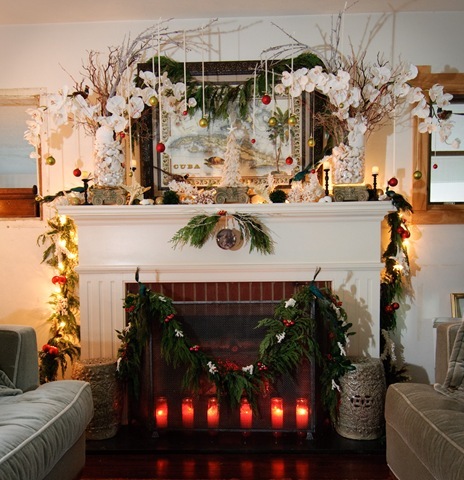 Oversized ornaments and silver-dusted pine cones are used as fillers to enhance the look. 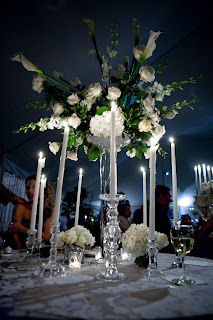 The paper-whites and ornaments are also used on the cocktail table. 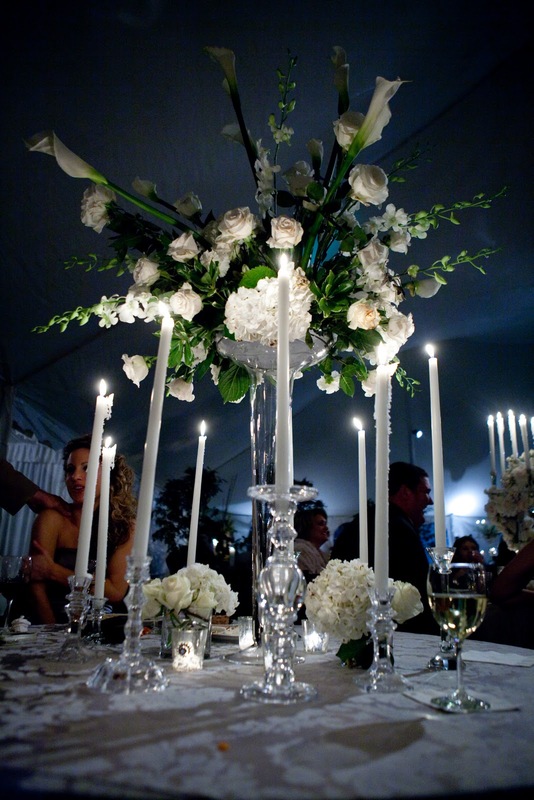 Variation of candlesticks and candles with splashes of greenery, tulips, and paper-whites. 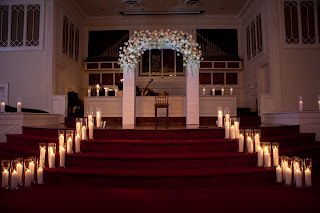 The Alter with candles all around. One of the centerpiece designs. 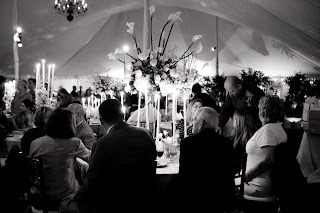 View of tent and candles. How beautiful and simple is this one? Because our tv is above our mantel, we do need something low profile. 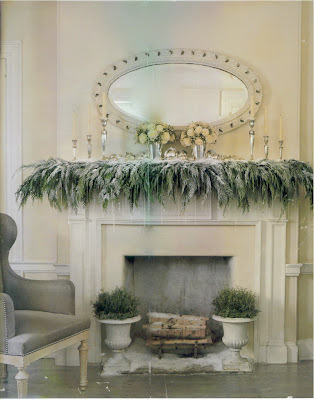 I would love to know the type of greenery that is used on the mantel! Having the two mint julep cups full of roses adds a romantic touch! Having the two urns with greenery adds a nice touch also. Again, a textured cream or silver stocking would be perfect for this look. Mantlescape via Developing Designs blog. I can't put my finger on it, but there is something beautiful about this design. The tall, whimsical orchids and twigs with small ornaments hanging have that 'wow' factor would make any mantel stand out. 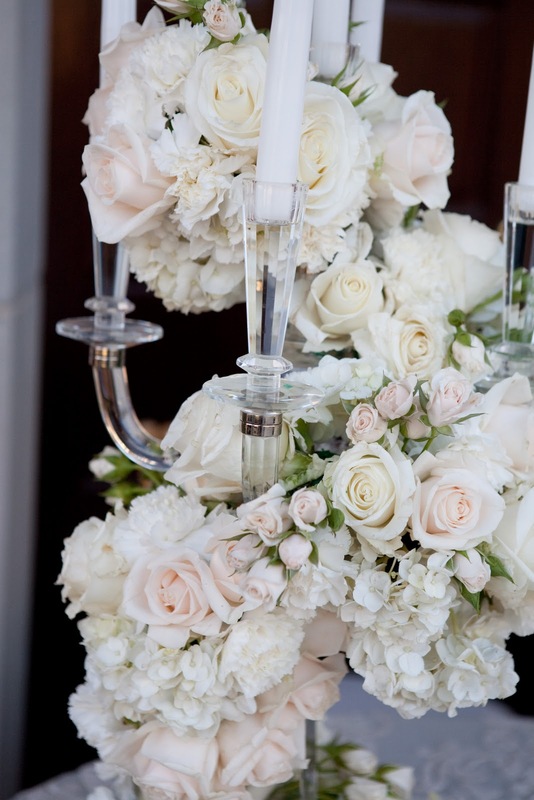 They would also be a gorgeous table centerpiece or perfect in a foyer. This picture reminds me that if your tree and the mantel are in the same room, your mantel can play the supporting role and not try to compete for the spotlight! Most of the ornaments and decor that I already have are crystal, white, and silver. I am planning to add touches of champagne-golds for depth in the tree this year. Through my search, I have come up with a plan and design for our holiday decor. It mixes several of the above ideas and I think it is perfect for us. Stay tuned to see the final results! 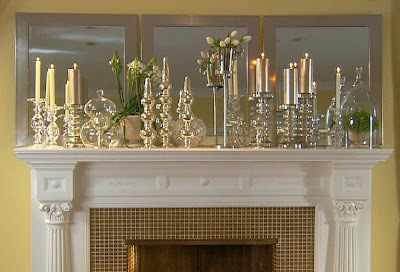 My question to you: what will your mantel look like this year?